HAPPY NEW YEAR from The Enterprise! Entries for the 2018 Platte River Photography Show are to be delivered to the Wyoming Pioneer Museum no later than 4 p.m. on Friday, January 12th. The show opens with an awards reception on the evening of Jan. 19. The reception is open to everyone. Memorial Hospital of Converse County is providing hors d'oeuvres for the gathering. 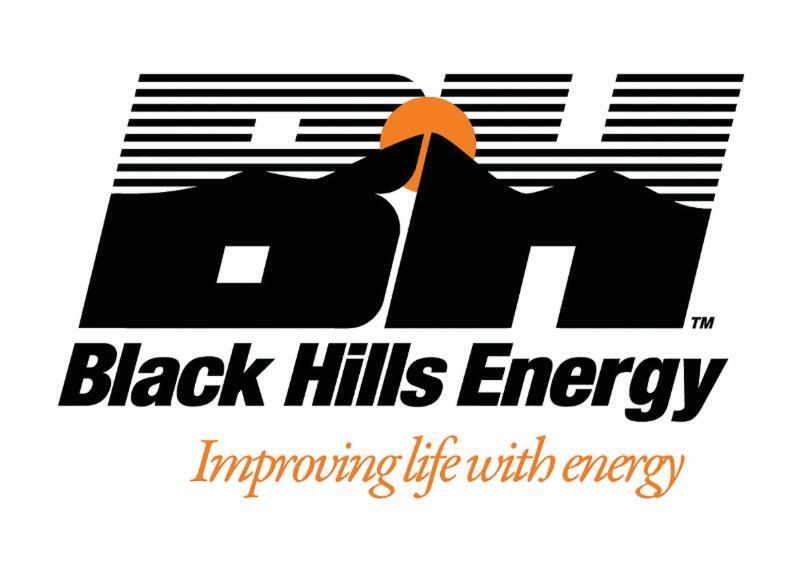 Thanks to the generosity of Cloud Peak Energy, Duke Energy and Black Hills Energy, nearly $3,000 in prize money is being awarded. One local photographer described the Platte River Photography Show as the best paying photo contest in the state. Winners must be in attendance at the Jan. 19 awards reception to accept their prize. 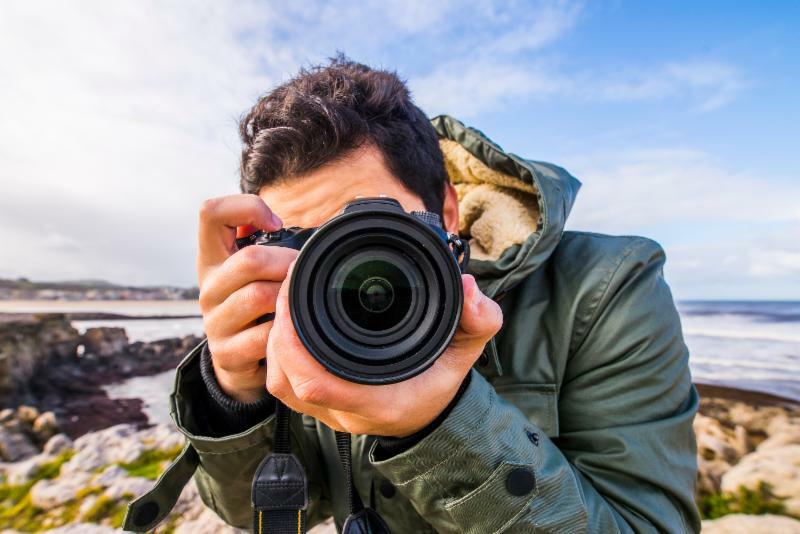 Download your 2018 Platte River Photography Show Entry Form HERE! Entry fees in the annual show fund a college scholarship awarded in memory of Richard Olveda. The $1,000 scholarship is awarded to the winner of a special category featuring the photography of graduating seniors. Subject areas in the show include landscapes, animals and black and white. There are four categories — adults, 12th grade seniors, students 6th through 8th grade and the new professional category. 2018 marks the first year a professional category has been included in the show. For more information on the 2018 Platte River Photography Show, download the above entry form or call the Converse County Tourism and Visitors Center at 307-358-2950. Get your Leadership Institute Registration form at this link! 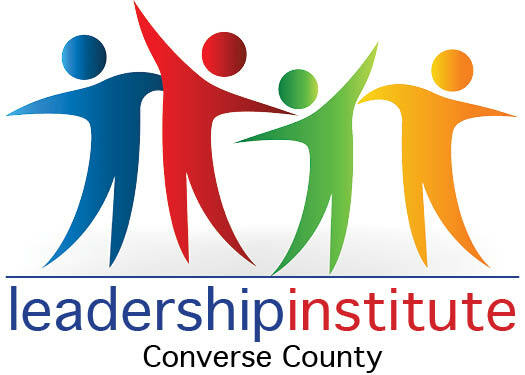 If you've been thinking about joining the Leadership Institute of Converse County, it's time to sign up! The first class meets on Jan. 19 at the library in Douglas. The class is designed to help local citizens grow their leadership skills and their positive impact on the community. A registration form, including all class dates, can be found downloaded above. If you have any questions, please contact The Enterprise at 307-358-2000. 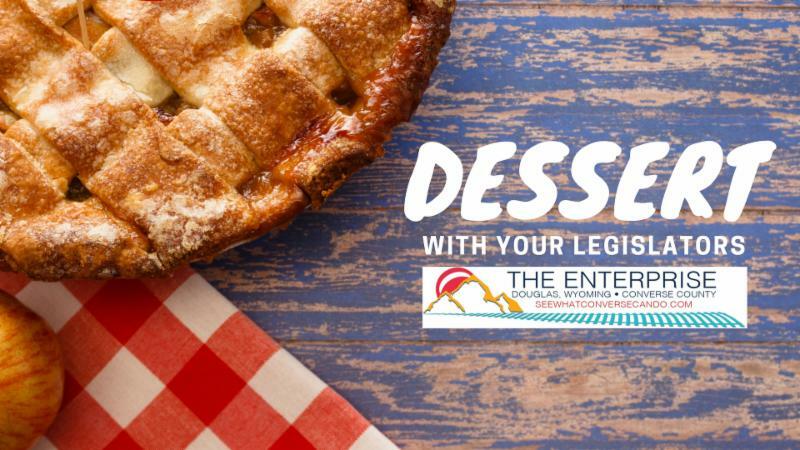 On January 23 from 6-8 p.m. at the Moose Lodge in downtown Douglas, local legislators will be enjoying dessert and good conversation with local constituents. This is a great opportunity to have your questions answered and learn about the upcoming legislative session. Visit our event listing on Facebook for more information. 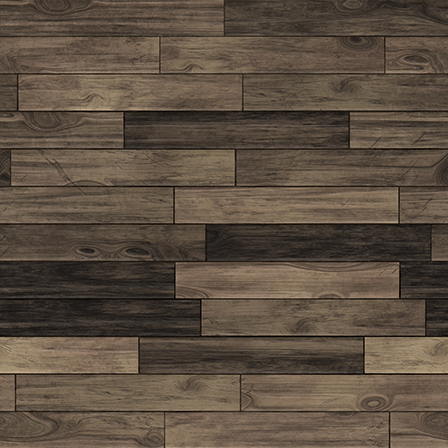 Since 2002, H&H Electric has brought quality construction and design to the Douglas community and a broader area. The company prides itself on consistently meeting client's needs and expectations while maintaining a clear vision of the budget and goals. Late 2017, H&H Electric became the newest Corporate Member of The Enterprise. "We would like to thank H&H Electric for their membership at the Corporate level," said Tim Pexton, Chair of The Enterprise. "We appreciate their support and look forward to working with them in our efforts to improve the community and the economy." 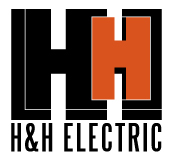 You can learn more about H&H Electric at the COMPANY'S WEBSITE. During cold weather spells, your heating system works harder to keep your building comfortable, which can lead to higher bills. Rocky Mountain Power recommends these five simple actions to reduce energy and maintenance costs this winter, and help ensure comfort and productivity at your business. Get a tune up . Have your system cleaned and inspected by a qualified professional to make sure all parts are operating properly. Take control . Smart thermostats provide remote control or schedule themselves based on your operating schedule. Weatherize . Repair or replace worn or damaged caulk and weatherstripping around doors and windows. Seal duct leaks . Examine accessible heating ductwork for leaks and seal with mastic tape. Leaky ducts allow up to 30 percent of the air moving through them to escape, wasting energy. Check building insulation . Hire a qualified contractor to ensure that your insulation levels meet or exceed recommended levels. Poor insulation reduces heating system performance and building comfort. 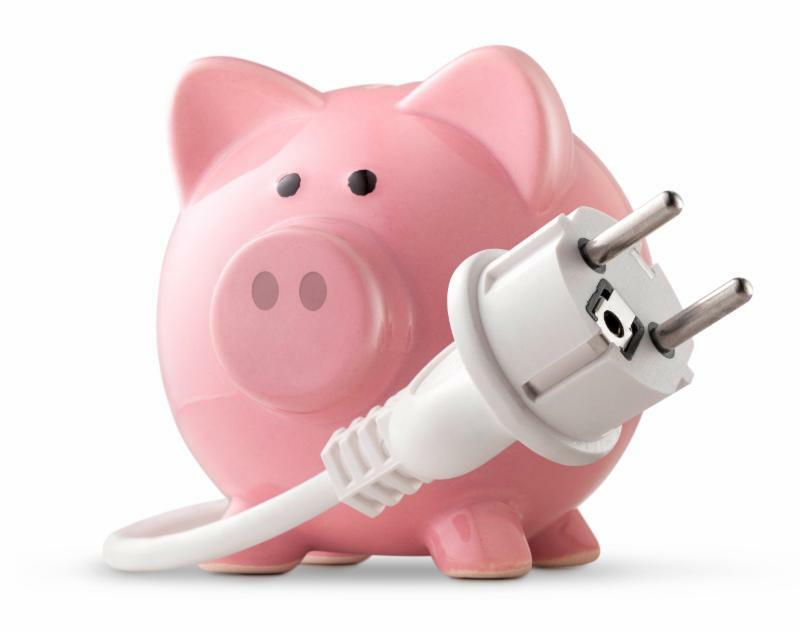 Enrolling in Rocky Mountain Power’s Equal Pay option helps even out seasonal differences in your bills to make budgeting easier. Now is a great time to join The Enterprise! 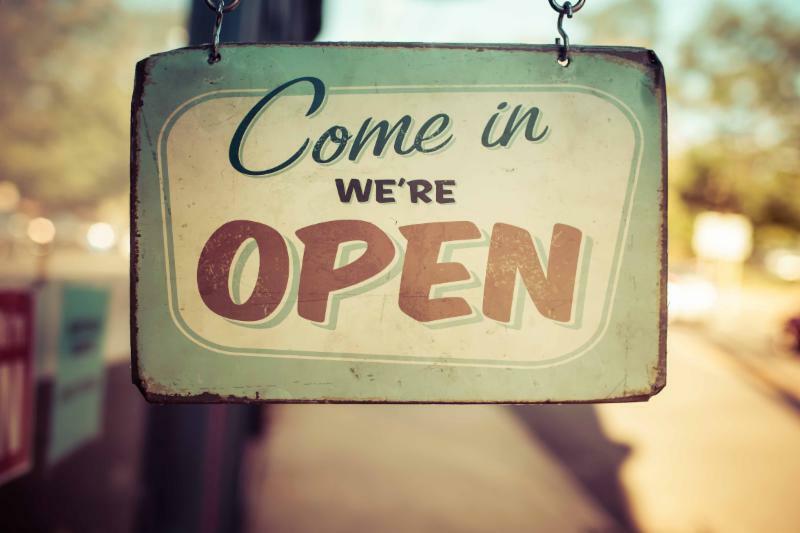 Douglas is OPEN for business and The Enterprise is here to help! By joining The Enterprise you'll be supporting those working to improve, enhance and beautify the downtown area. You'll be supporting efforts to bring new business to Converse County. You'll be supporting those who are hosting events, like the farmers markets and Cowboy Christmas. You'll also be supporting local entrepreneurs, those who look to The Enterprise to vet an idea or develop a business plan. You'll be investing in your own community's future. Join today!